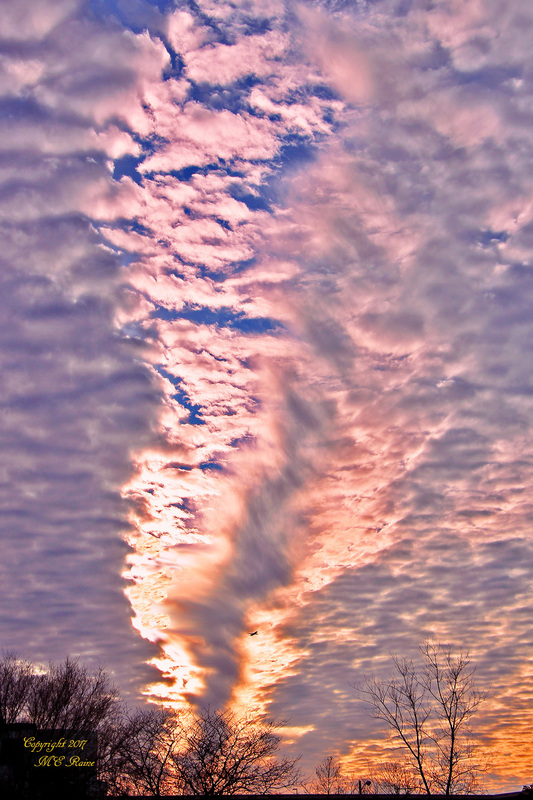 Thanks to Mickey and Elaine Raine for the spectacular photos taken at Mill Creek Marsh on Christmas Eve. That’s a wrap for this year. Happy New Year everyone! 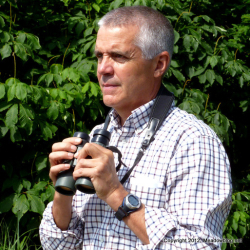 Don’t miss Jim Wright’s “The Nature of the Meadowlands” presentation next Friday (Jan. 5) at 2 p.m. at the Demarest Garden Club, 109 Hardenburgh Ave. Wright’s book, “The Nature of the Meadowlands,” was written for the New Jersey Meadowlands Commission. 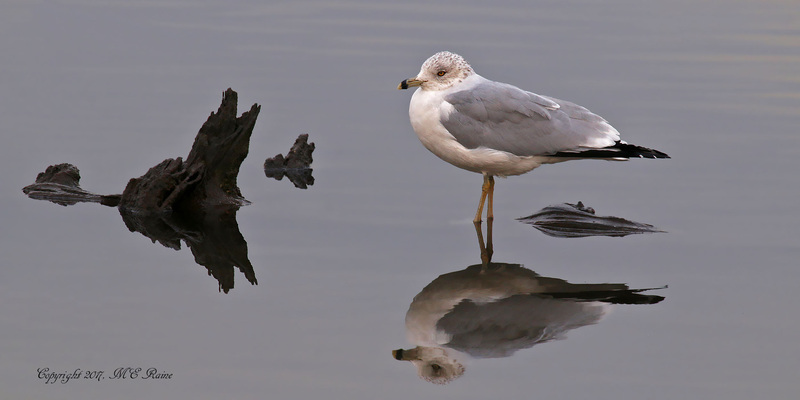 The lavishly illustrated, 128-page book illuminates the Meadowlands’ natural and unnatural history, including its darkest days of a half-century ago and its environmental revival. 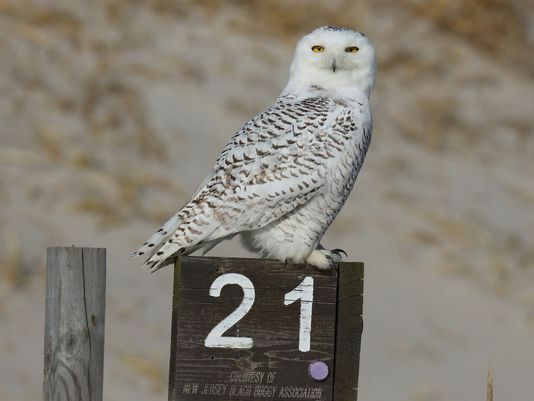 Another Banner Year for Snowy Owls? 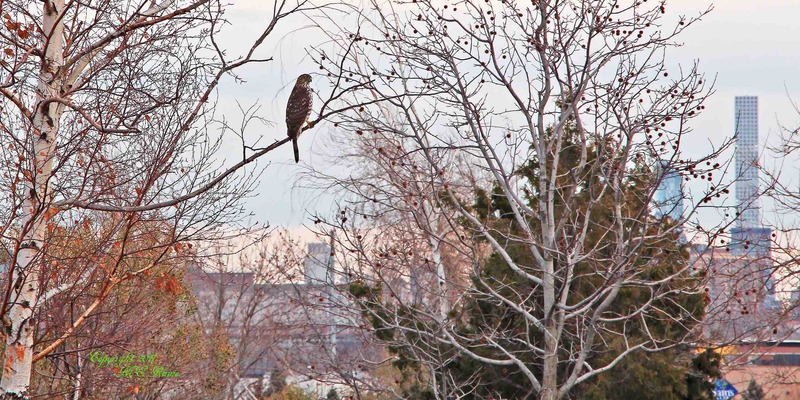 Don Torino’s Life in the Meadowlands: 2018 Is The Year of the Bird! That’s because not only is it the 100th anniversary of the signing of the Migratory Bird Treaty Act, a critical piece of legislation that continues to save countless birds’ lives, but also because our birds are facing many new and serious threats that were not or could not be envisioned 100 years ago. Hope everyone had a wonderful Christmas! 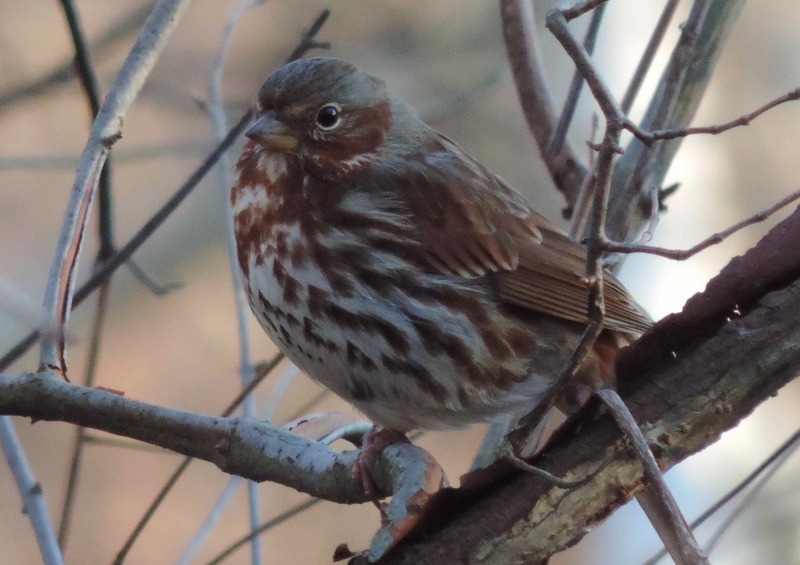 Rich Brown spent some of his day at Losen Slote and sent in these great Fox Sparrow photos. Thanks Rich! New Year’s Day BCAS Walk at DeKorte! 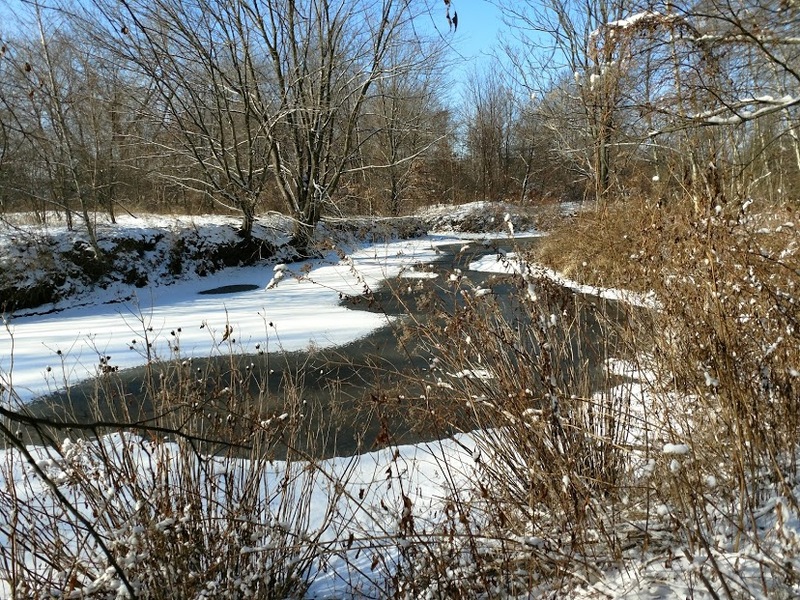 Kick off the New Year with a guided nature walk through DeKorte Park next Monday, Jan. 1, from 10 am to noon. 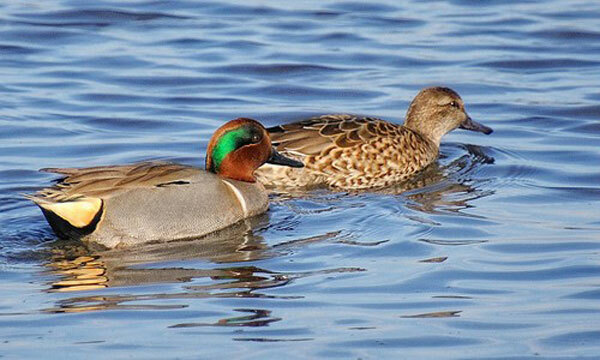 During the walk led by the Bergen County Audubon Society we’ll be looking for Shovelers, Green-winged Teal, and other ducks and wintering birds. For more info contact Don Torino at greatauk4@gmail.com or 201-230-4983. Meets outside the Meadowlands Environment Center. Losen Slote Creek is truly a magical urban wilderness full of an amazing diversity of wildlife and native plants in an otherwise jammed packed part of Bergen County. 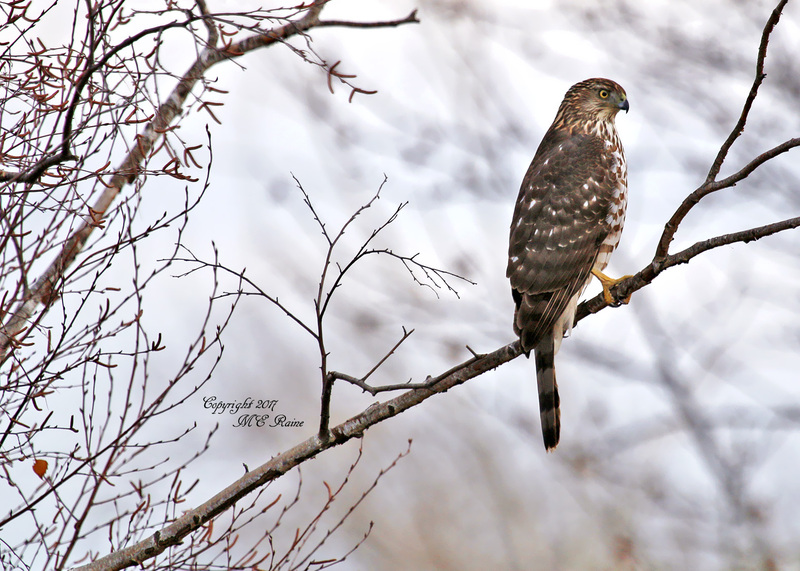 A place where bird lovers can see Spring migrants such as Hooded and Blackburnian Warblers, where Wood and Swainsons Thrush have the run of the forest floor, and the Kingfisher’s rattling call can be heard through the woods. My late brother Todd and I grew up birding and exploring these woods. The woods of Moonachie and Little Ferry which is one reason why it will always hold a special place in my heart. Losen Slote is a unique Lowland forest habitat where the Muskrat and Red Fox still roam and on special occasions so do I. 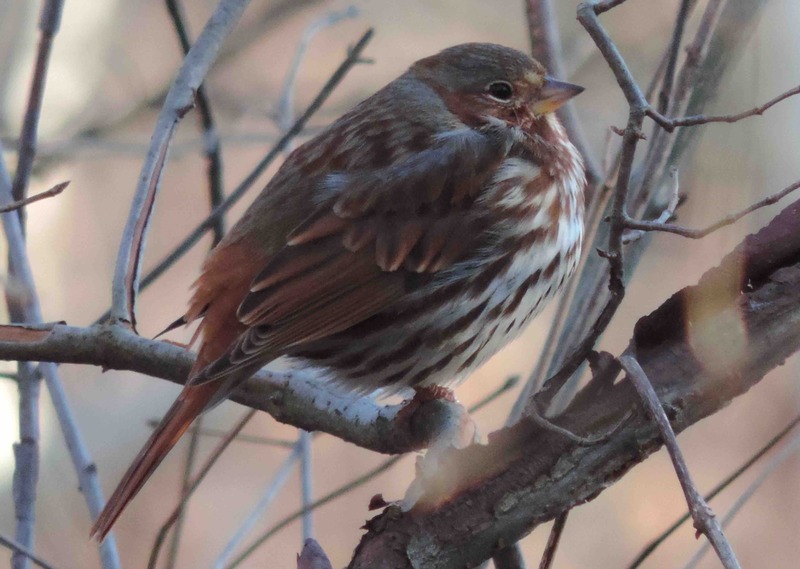 The Record ran a cool story and video on BCAS’ annual Christmas Bird Count held on Saturday at Teaneck Creek Conservancy. 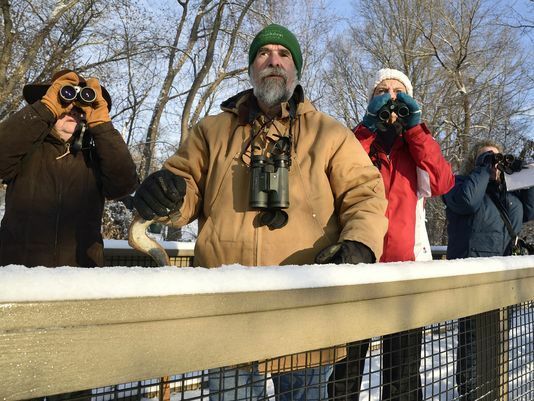 The Christmas Bird Count, in its 118th year, is the National Audubon Society’s longest-running science bird project and fuels Audubon’s work throughout the year. 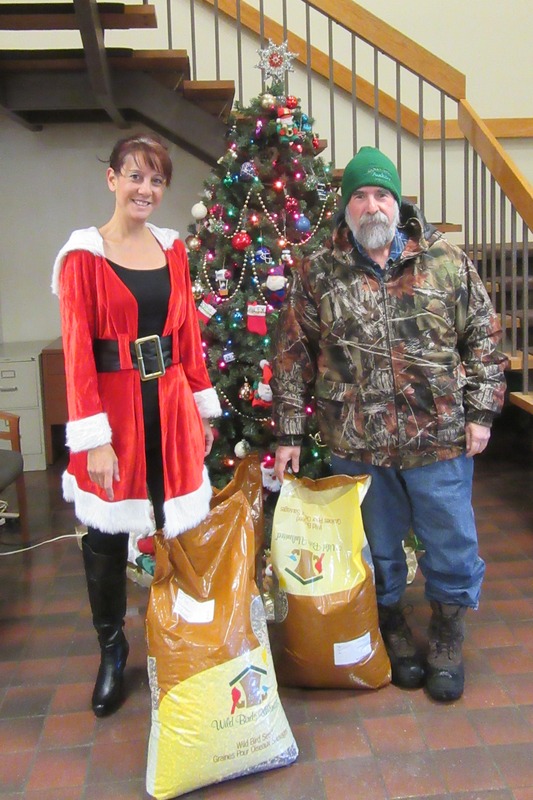 Thank You BCAS for Birdseed! Many thanks to the Bergen County Audubon Society for their generous donation today of three, 40-pound bags of birdseed to the NJSEA! BCAS President Don Torino presented the Authority’s Gaby Bennett-Meany, decked out in the holiday spirit, with the seeds. Thanks in advance also from the Chickadees, Titmice, Cardinals, Sparrows, Nuthatches, Finches, Grosbeaks and Blackbirds, among others, who will soon be feasting on the seeds. Winter is often a difficult time for birds and finding food can be challenging, so this is an especially appreciated donation.The seeds will be placed in bird feeders set up around DeKorte Park. 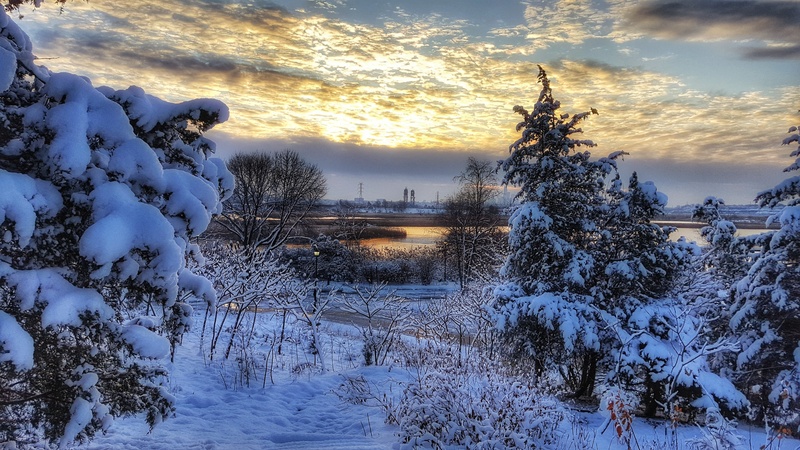 Thanks to Chris Takacs for this wonderful photo of DeKorte Park! My job as President of Bergen County Audubon Society keeps me behind the desk much more than I would like,to say the least. Fighting and standing up for our wildlife and environment seems to be neverending. We just seem to go from one endless battle to the next. As soon as I think we will have a few minutes of peace there is some entity that wants to destroy habitat, threaten endangered species or undo some long-standing protections we believed would exist forever. But as anyone knows that speaks up for what is right there will never be an end as long as greed, indifference and injustice exist in the human condition. But we as nature lovers can find our strength and endurance in the very thing we love and fight for, nature. Speaking for myself, I need and search for it even more during the holiday season.